Thanks for visiting us! Here at Open House Interiors, Inc., we’re proud to run the largest, most complete gallery of affordable window blinds Fort Lauderdale FL. We help you create the home or office of your dreams. 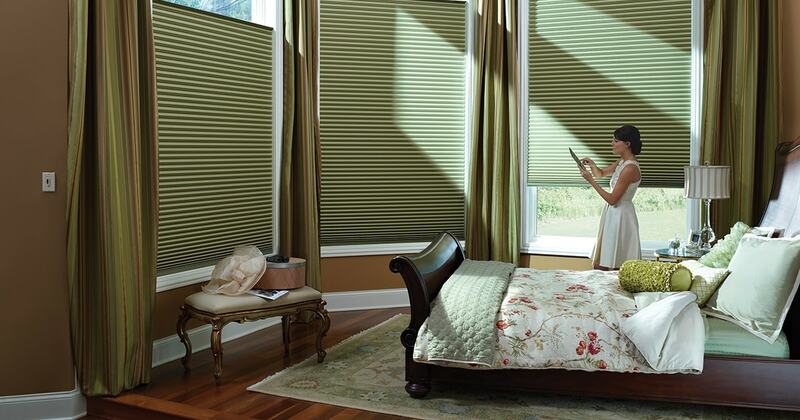 Our low cost blinds come in many different styles, designs, colors, and fabrics. When you stop by our gallery (or request a free consultation at your address), one of our interior design specialists works closely with you to identify the window blinds Fort Lauderdale that perfectly fit the tone of your indoor space. 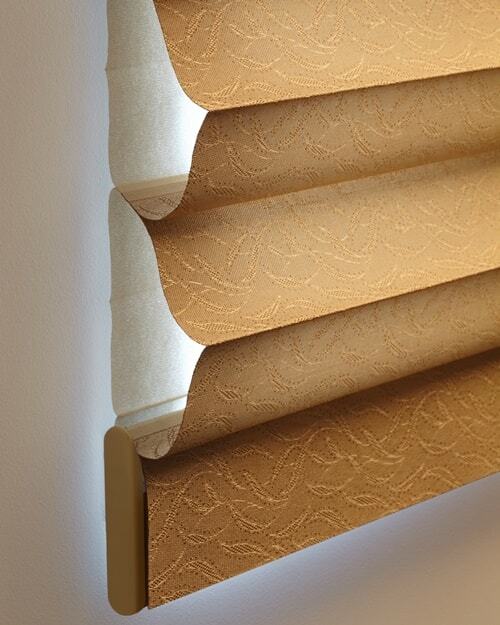 Our select blinds are made by world-renowned maker Hunter Douglas. These products are made to last. When you work with us, our staff personally goes and installs the window treatments you purchase in your home or place of business. In addition to sales of high quality (and affordable) window coverings, we provide service to keep your products in top condition. If you want a new look to your home or office (or if you’ve moved to a new place), it isn’t necessary to throw out the window coverings you’ve grown attached to. Thanks to our window treatment alteration service, you can get your soft treatments (drapes and curtains) adapted in size and design. All work is performed by our expert, in-house seamstresses! Open House Interiors also does cleaning and repair for your blinds Fort Lauderdale. Keep your home’s appearance in great shape at a reasonable price! If you’re still thinking about who to buy your window treatments from, we’d like you to consider our Lifetime Guarantee. This covers all our products for failures with internal mechanisms or components. Our customers are our #1 priority. That’s why we don’t hesitate to pick up the tab for malfunctioning products. To take advantage of our discount window blinds Fort Lauderdale FL, go ahead and visit our gallery today! You can also fill out our Contact Form or call us at (954) 533-7445.